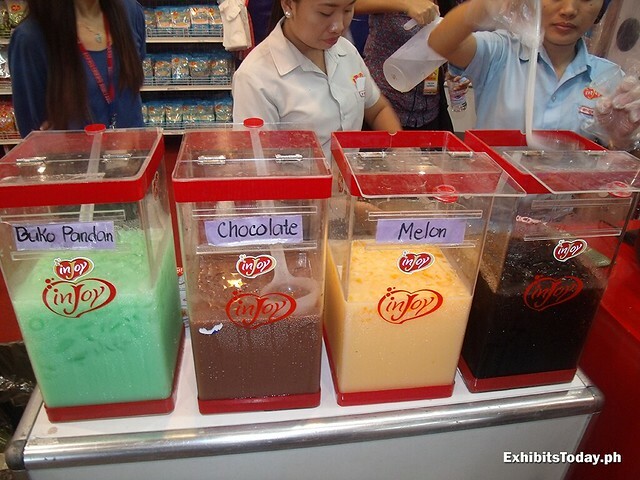 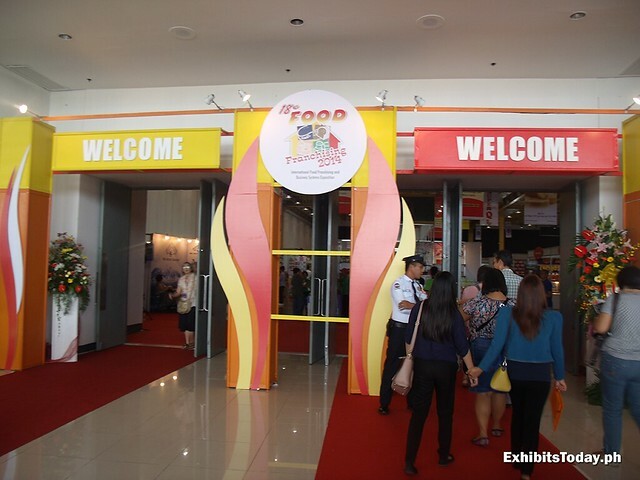 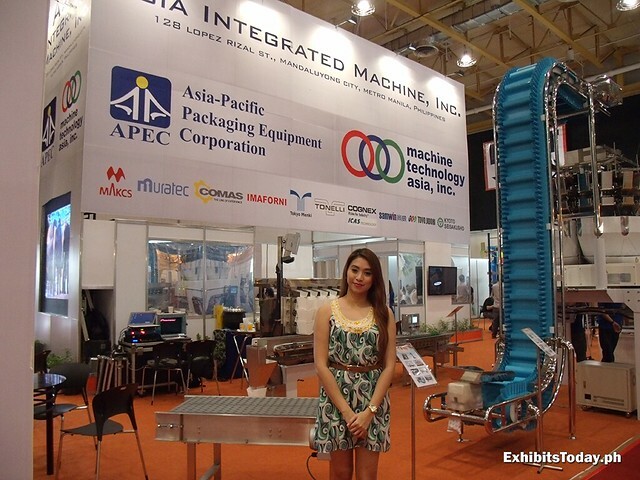 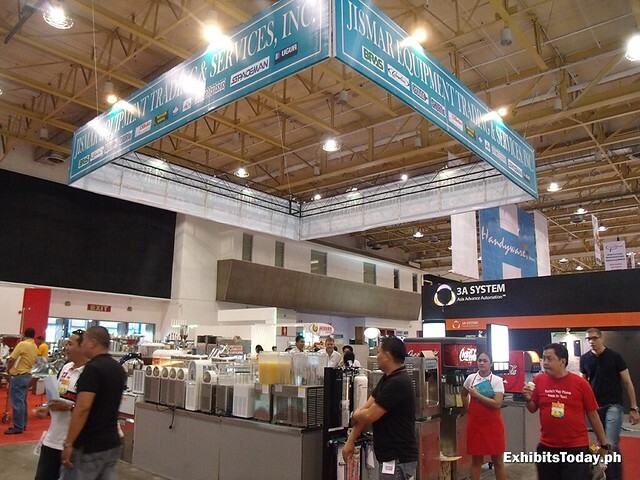 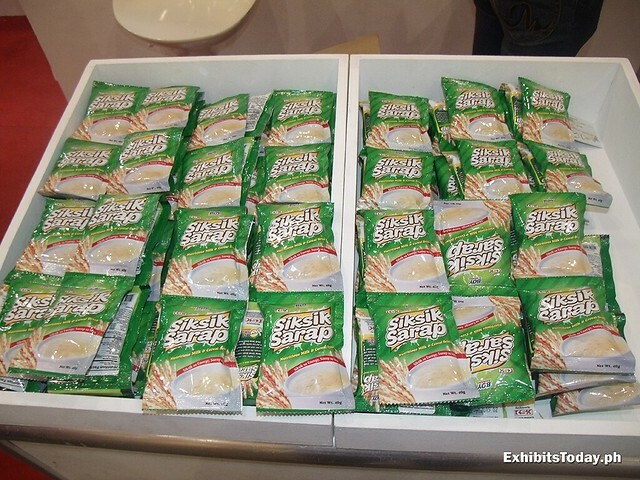 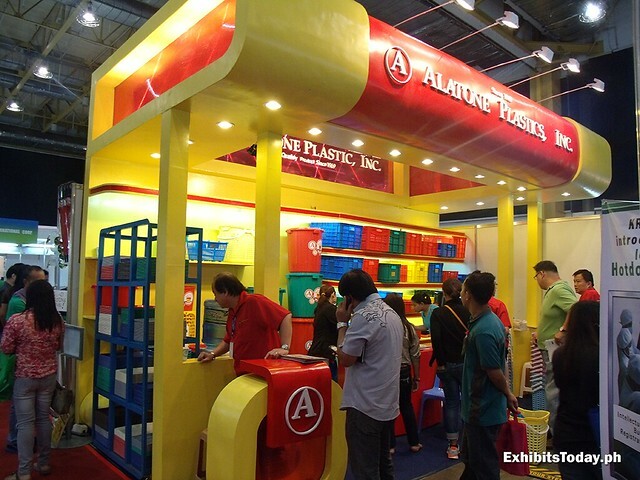 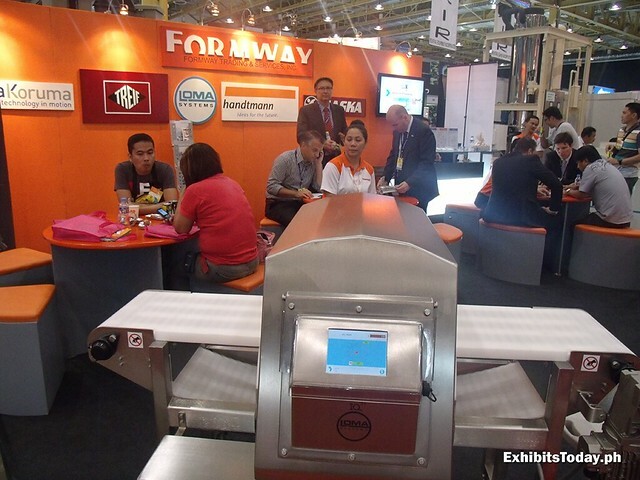 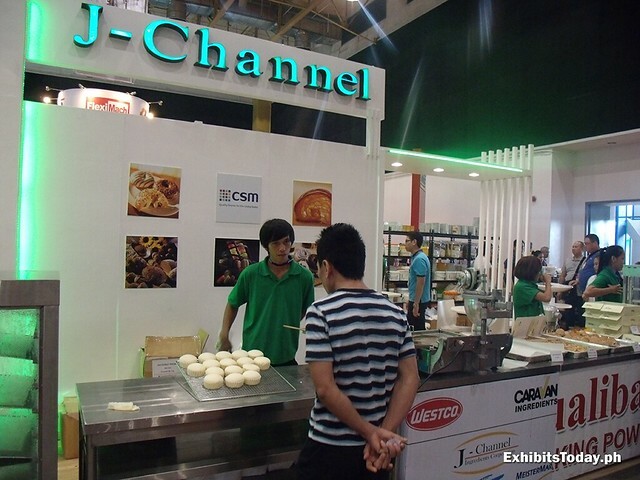 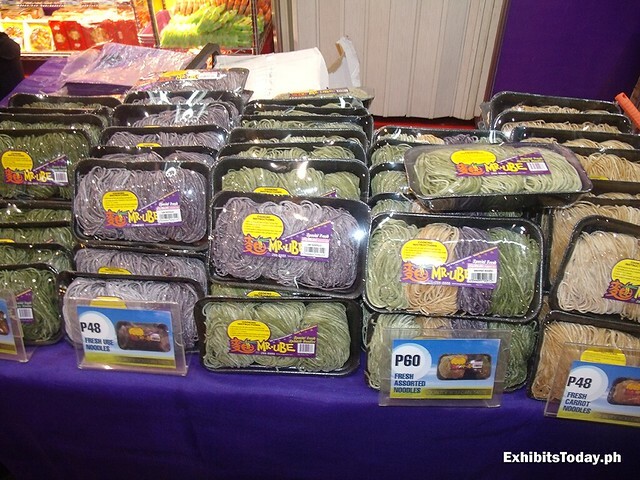 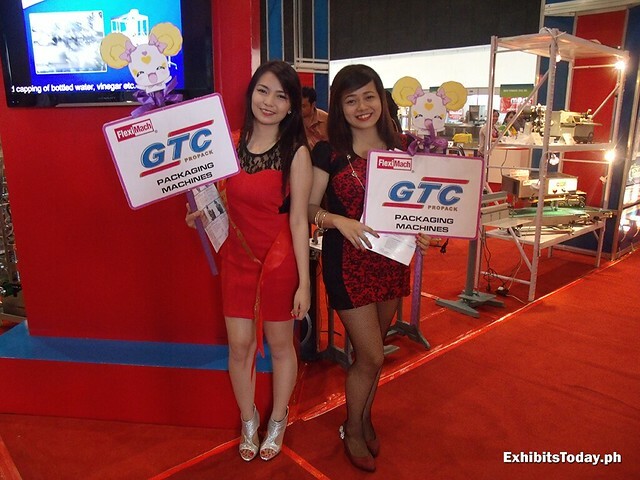 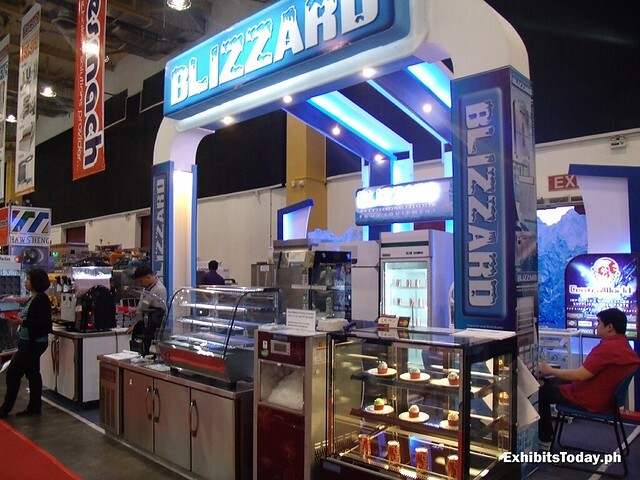 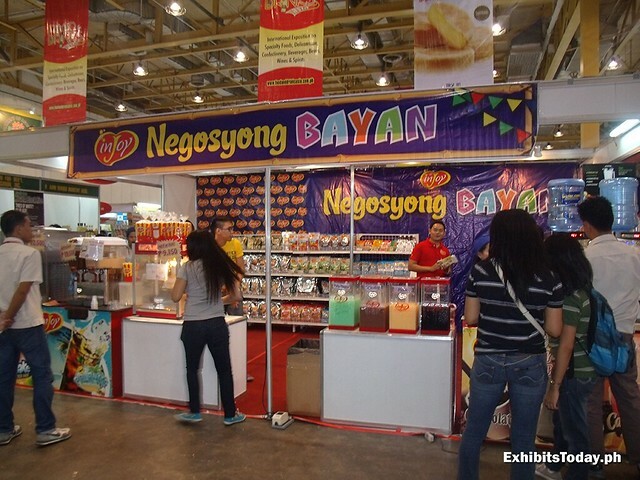 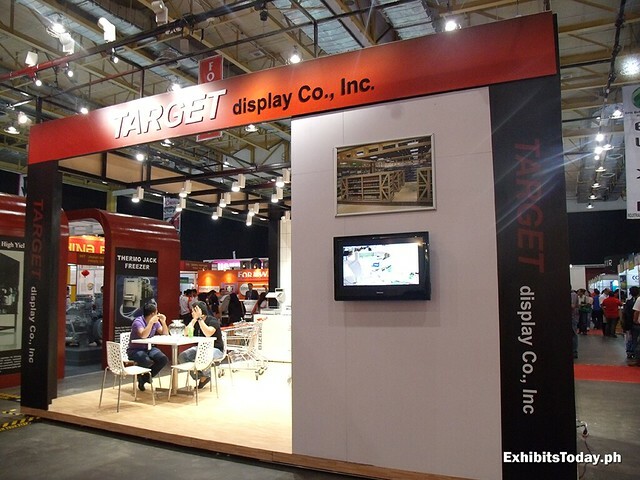 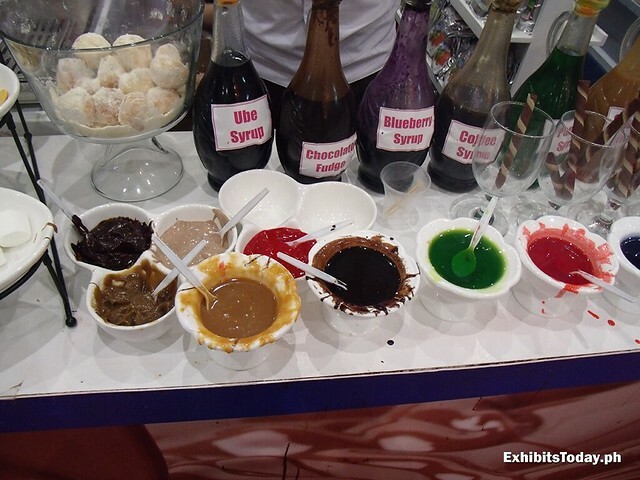 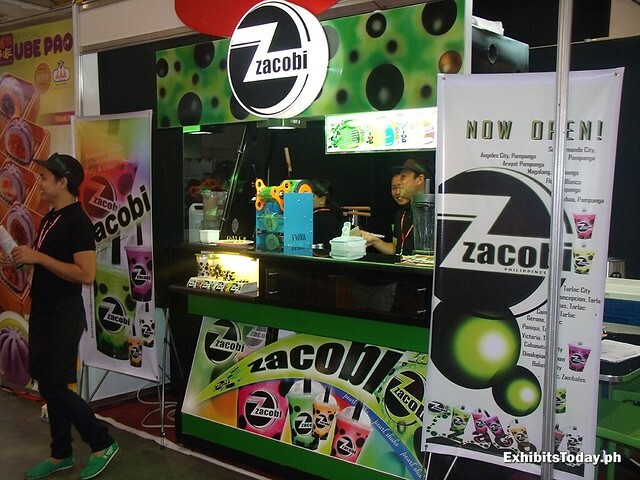 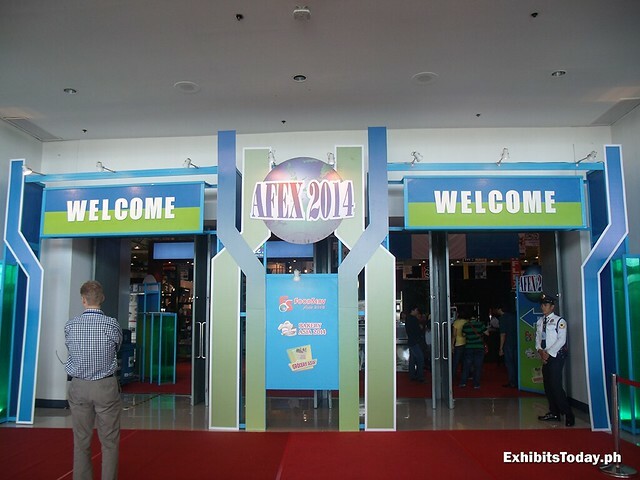 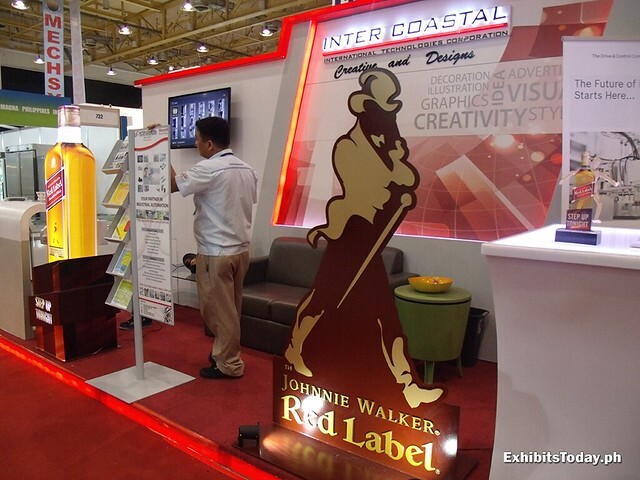 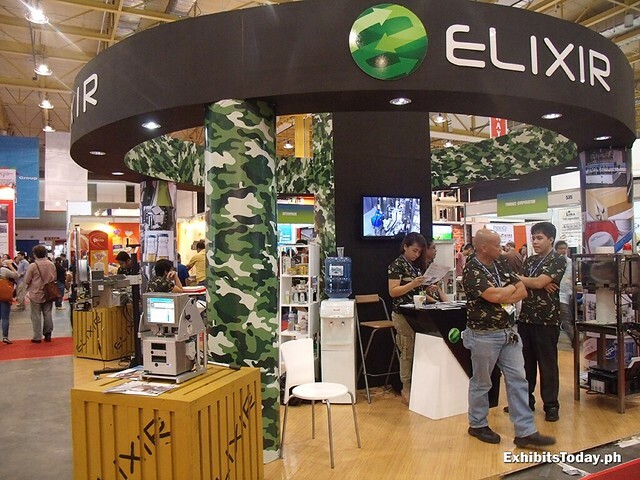 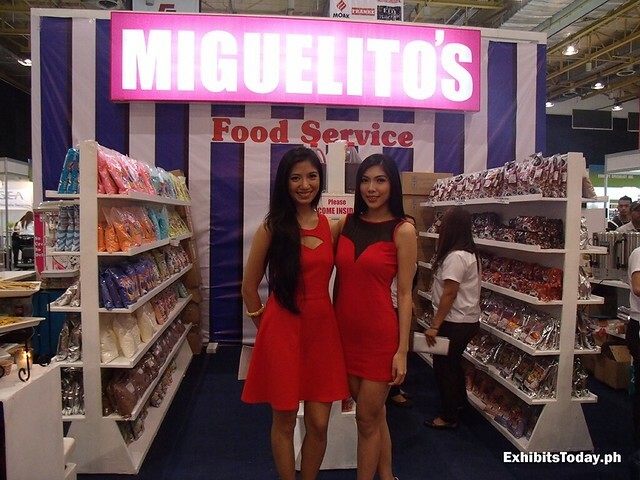 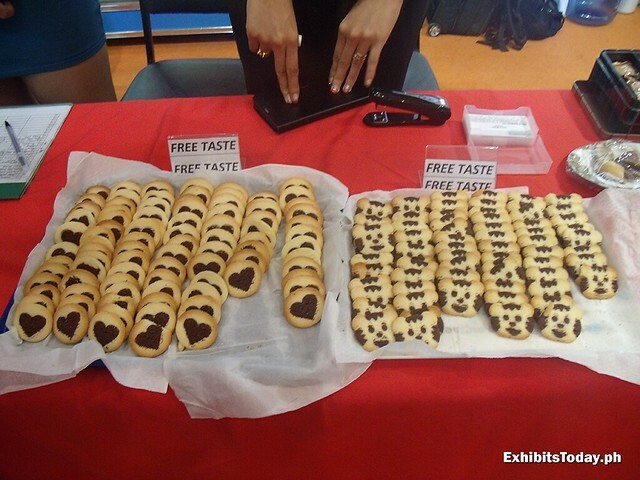 The much-awaited Food and Drinks Asia and Food Franchising Asia happened last September 4-7, 2014 in World Trade Center. 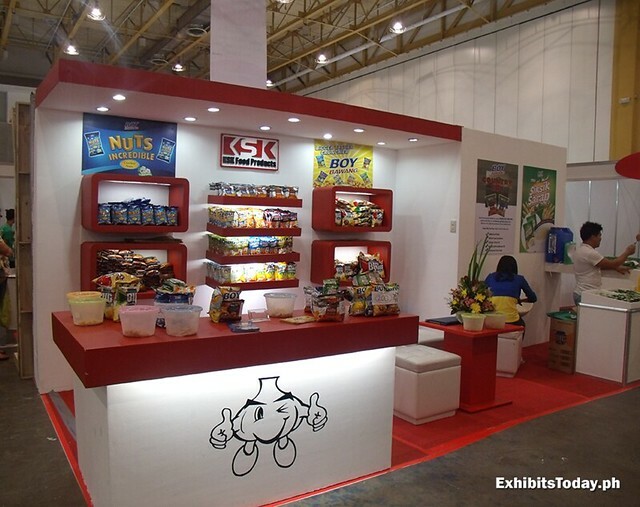 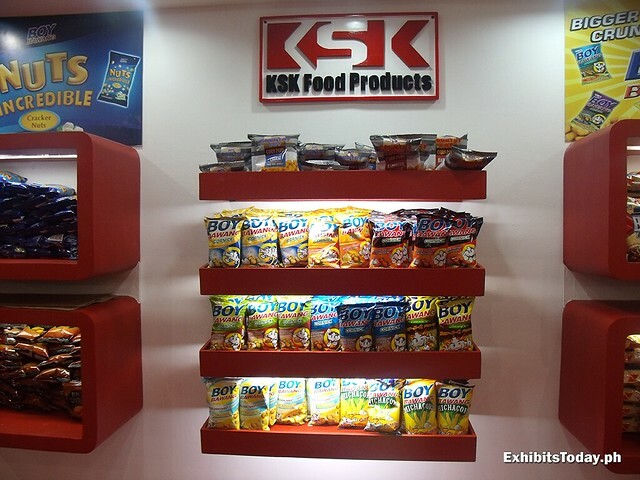 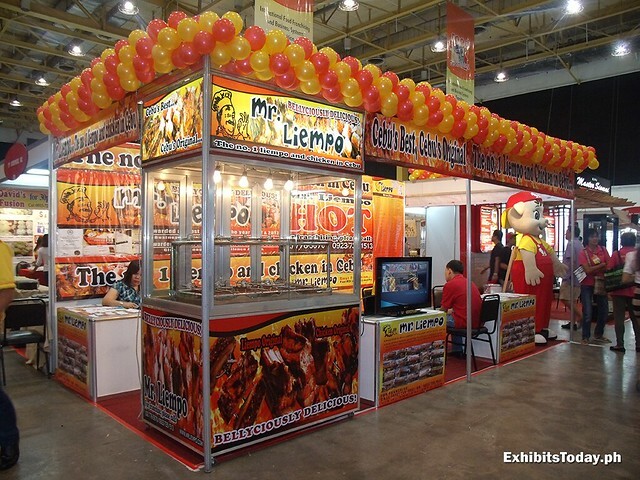 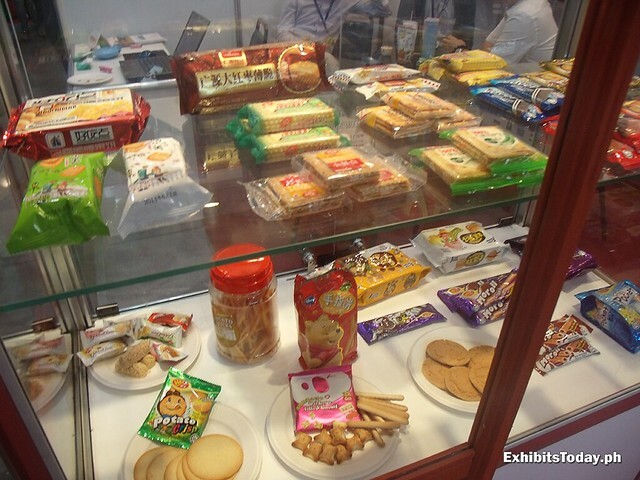 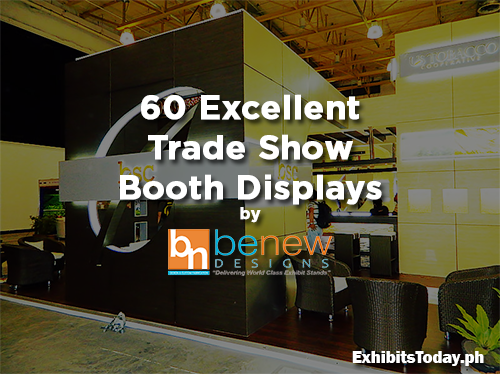 In one roof, you'll find the widest showcase display of food products and beverages. 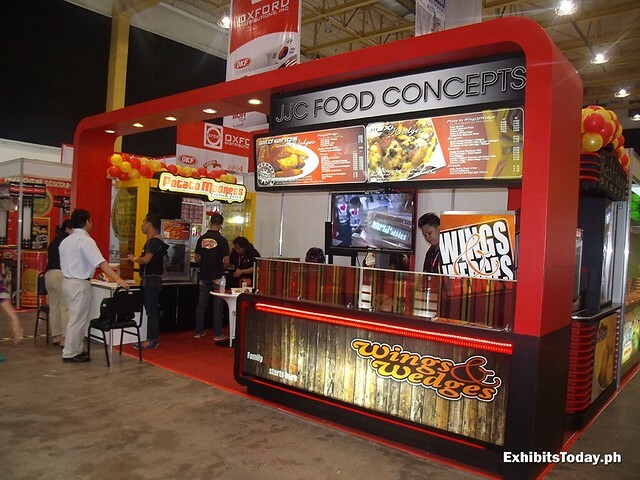 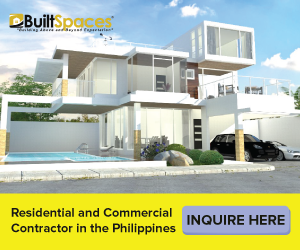 For budding food entrepreneurs, you can ask some business ideas and solutions that fits to your budget. 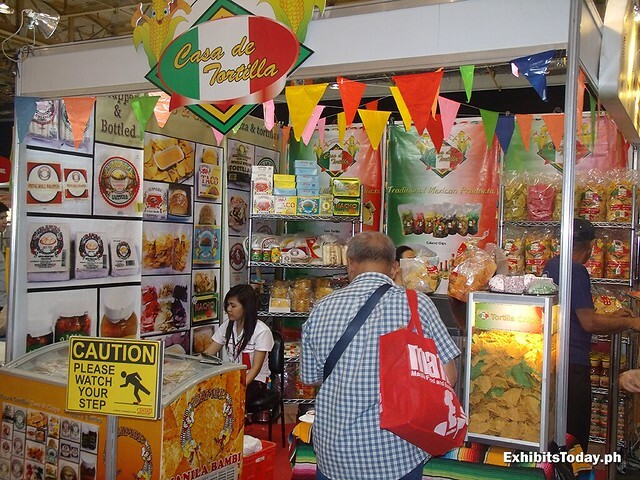 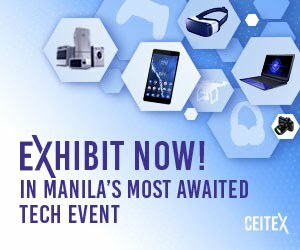 This year's Asia Food Expo (AFEX) took place last September 10-13, 2014, which is also held in World Trade Center Metro Manila. 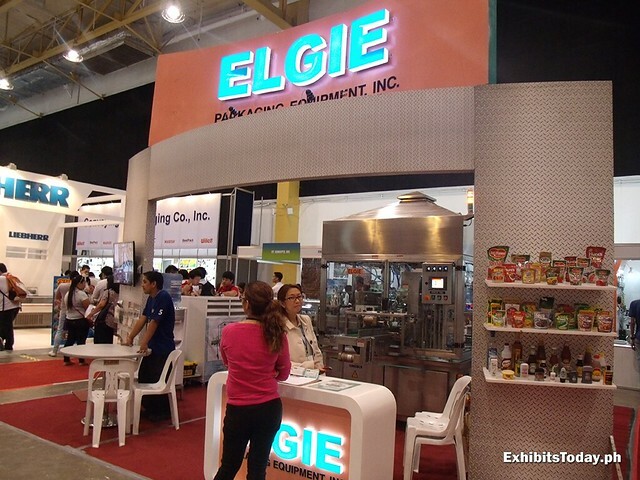 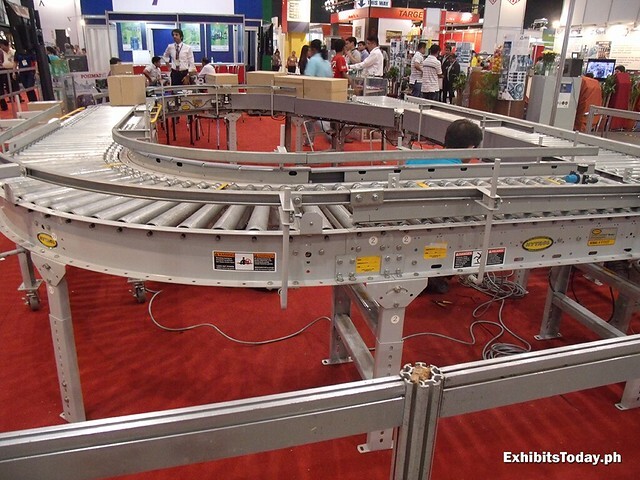 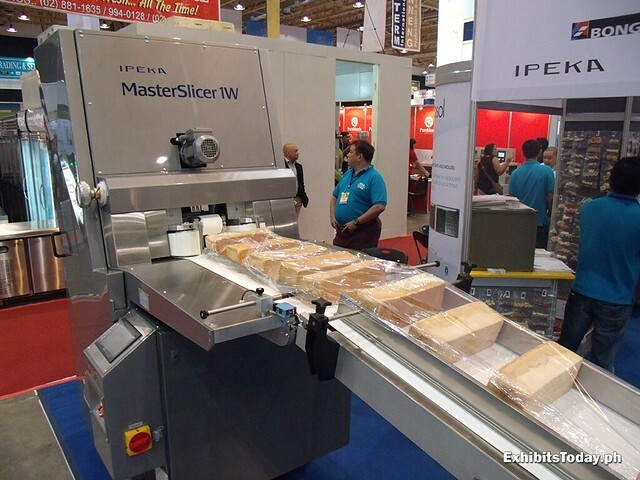 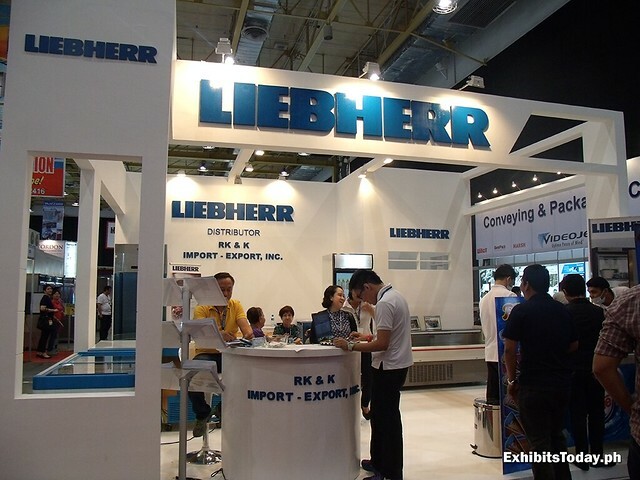 In this event, the goal is to showcase the best processing equipments, packaging and handling machineries of the food and beverage industry. 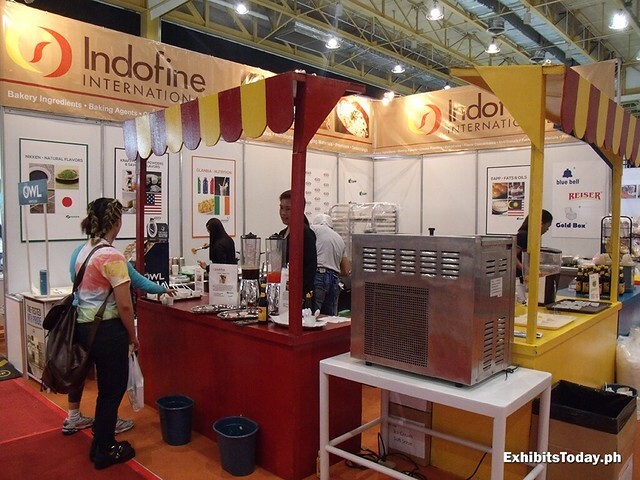 The main target audience of this event are the investors and entrepreneurs who are interested to know and try a F&B business. 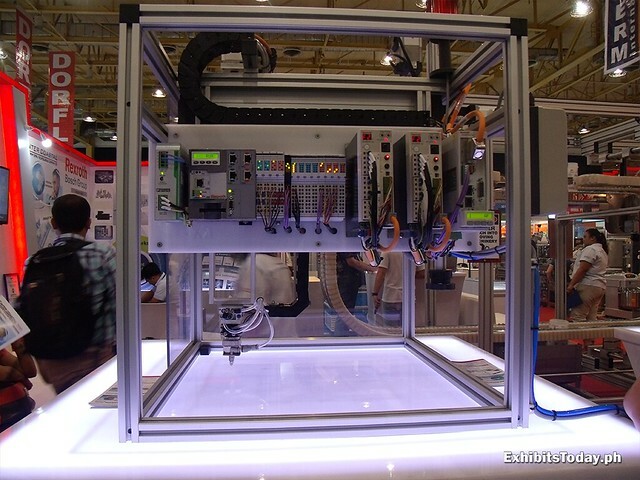 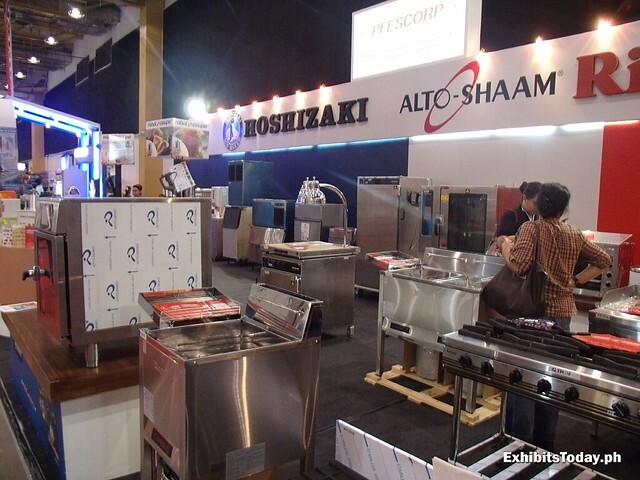 One of the companies that participated this year's AFEX is PFESCORP. 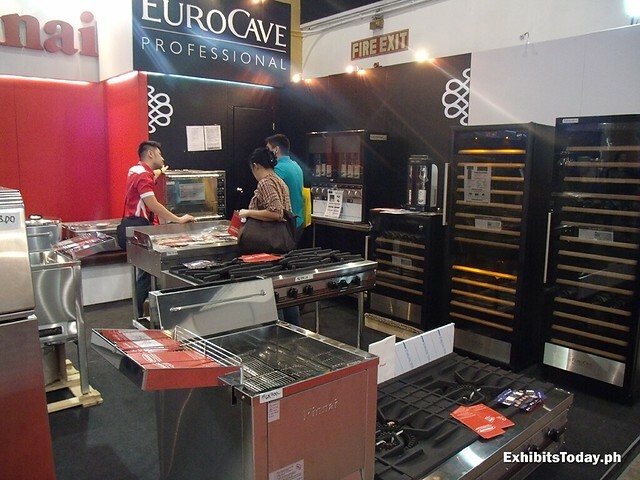 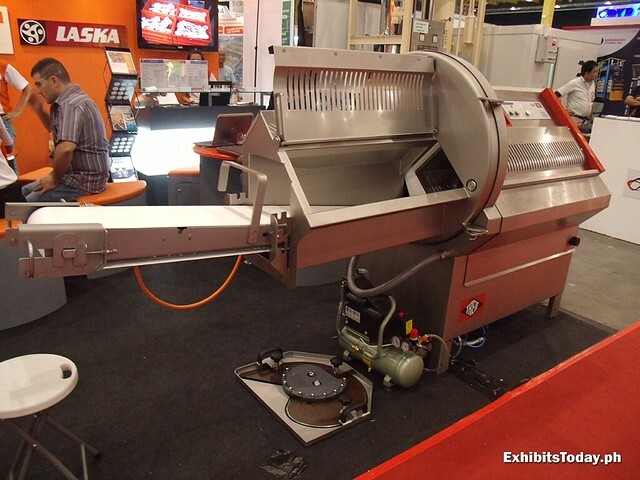 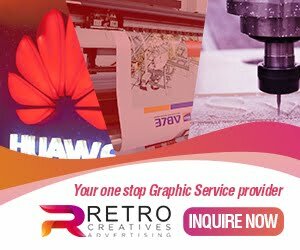 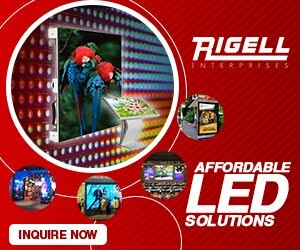 They are a long-time trusted supplier of top-notch kitchen, hotel, bakery, restaurant and catering equipment. 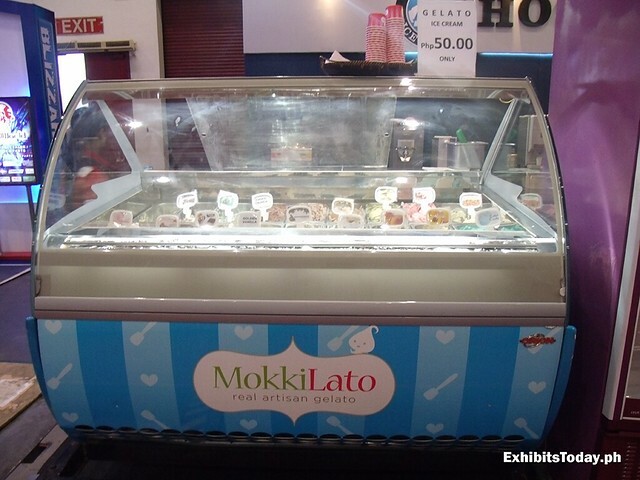 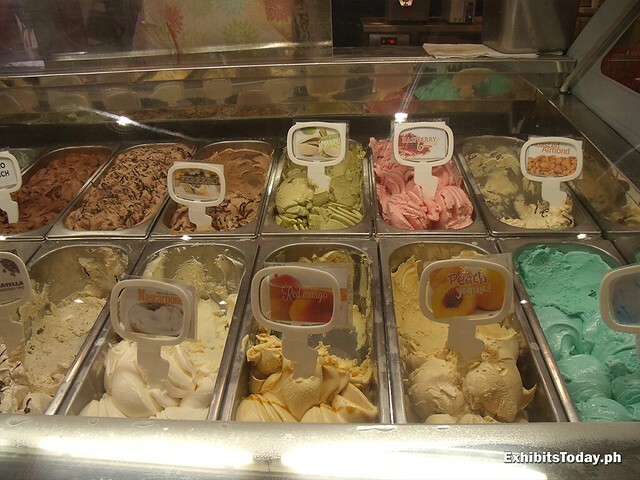 One example is this ice cream display case, which you can usually see in malls and supermarkets.